Guest: Dr. Kimberly Rackley What an interesting week we have for fans of the Malliard Report this week. 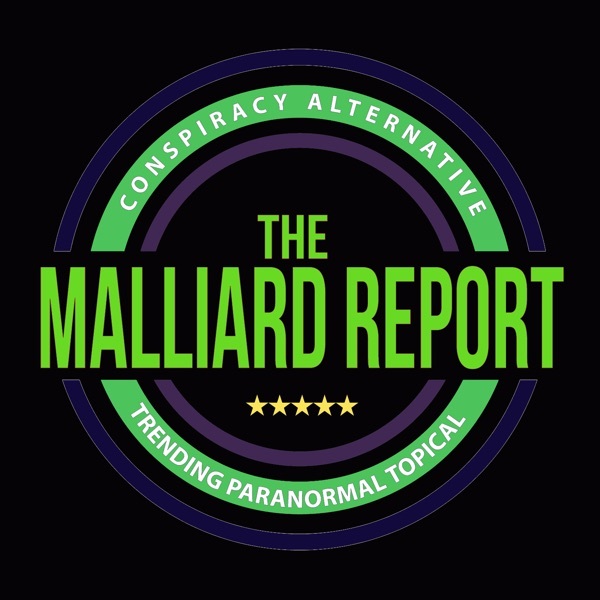 Once more, Jim Malliard shows why the Malliard Report is the Fastest Hour in Paranormal... The post Kim Rackley – Psychic Medium appeared first on The Malliard Report.